What Color Are the Filters in Your Leadership Telescope? 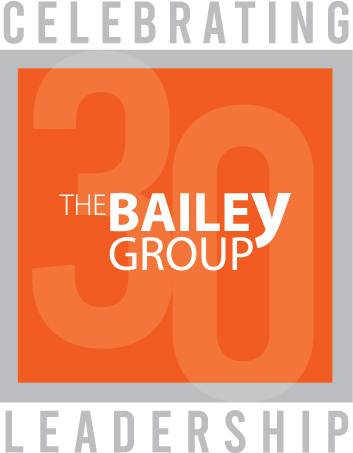 At The Bailey Group, we use assessments to understand the “filters” through which leaders perceive their everyday interactions and experiences. With organizational transformation success rates around 30%, the roles of the CEO and Executive team are critical in achieving results. Working with an experienced partner to leverage practical insights can strengthen your odds of success. Airline Pilot or Fighter Pilot? Most CEOs and leadership teams are not prepared to lead successful transformations. Like an airline pilot, who is trained for safety and consistency, business leaders are experienced at leading in stable environments. Organization transformation requires the skills of a fighter pilot – a leader who can make quick decisions, manage risk and innovate in the moment. Great leaders combine competence and character to rise and meet seemingly insurmountable challenges. Competencies can be taught. Character, on the other hand, must be developed. What is Transformational Leadership and How Effective Are CEOs at Providing It? In organizations that succeed, executives spend more than 50% of their time leading transformation by setting goals, aligning the organization and motivating employees. But too many executive teams are unaware of and not employing tools for maximizing their decision-making effectiveness.